We managed the UK government’s response to the Ebola epidemic which hit Sierra Leone in 2014. We and our partners the International Procurement Agency built a robust end-to-end supply chain to fight the spread of disease and save thousands of lives. 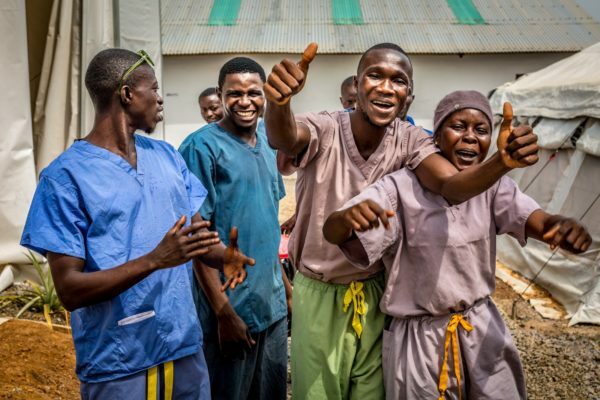 We are proud to have played a role in the country being declared Ebola-free in November 2015. We are continuing to partner in Sierra Leone to improve systems, processes and behaviours in Sierra Leone’s healthcare system.